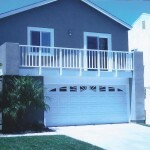 Prestige Deck Coating services Riverside County! We recently took on a balcony deck repair Corona project. This balcony deck repair Corona was a hefty task. Deck Analysis. Upon opening this deck coating pervasive damage was detected. The flashing was corroded beyond repair. This meant we would have to remove a portion of the stucco to access the combo metal, in order to remove and replace with new flashing. Similarly, the drip edge flashing needed removal and replacement, as well as the door pan under the slider. Dry rot extended throughout whole deck, so we recommended removing existing coating and plywood sheeting in order to replace. 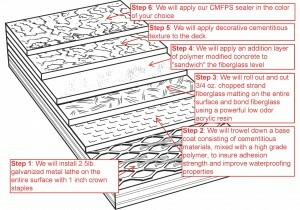 On top of all this we would install our Crete waterproofing system. Procedure. We quickly got to work. The project was divided into three parts. First, we performed deck repair. Second, we installed flashing. Third, we applied our deck waterproofing coating. -We removed existing coating, deteriorating plywood and re-installed 3/4 inch plywood sheeting. The bottom 8 inches of the stucco was removed and replaced for installation of the Diato ‘Combo’ metal. 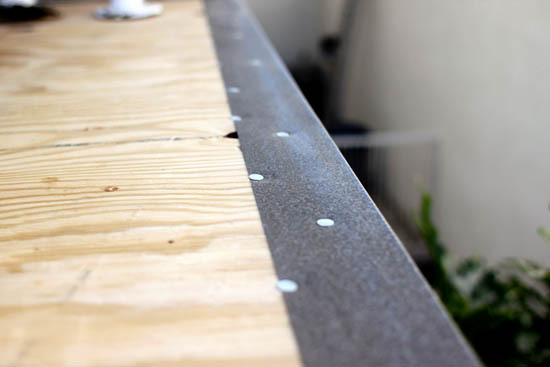 -The Diato metal flashing was installed along the deck to wall transition and incorporating the stucco screed. This is to make sure the wall will be prepared for stucco when we are done. 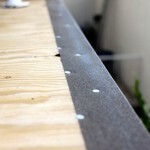 Drip edge flashing was then installed along the perimeter of the deck. 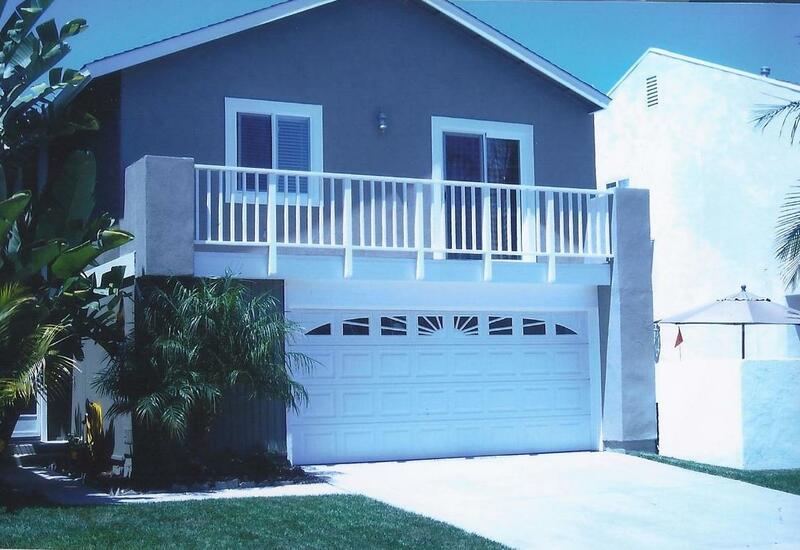 Prestige Deck Coating is your Riverside County solution to balcony deck repair Corona and beyond! 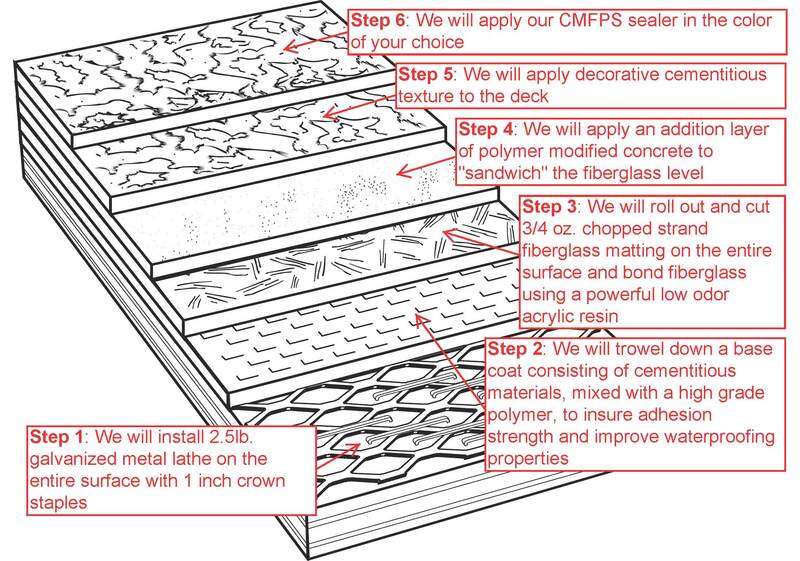 We are experts in deck coating and deck waterproofing installation!